Time seems to move a bit slower in the south of France. A generation of poets and songwriters have written about the natural beauty and relaxed culture of “the Midi”. Dating back over 2,500 years, winemaking is an integral part of the south of France, with small vineyards spread across the entire region – to be explored and enjoyed. Parnasse is a range of modern, varietal wines created by Frederic Quermel to express the relaxed nature and unique character of wines from the south of France. 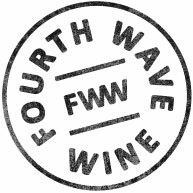 Each wine is bright and varietally expressive, with an elegance and subtle complexity that is hallmark of the region. 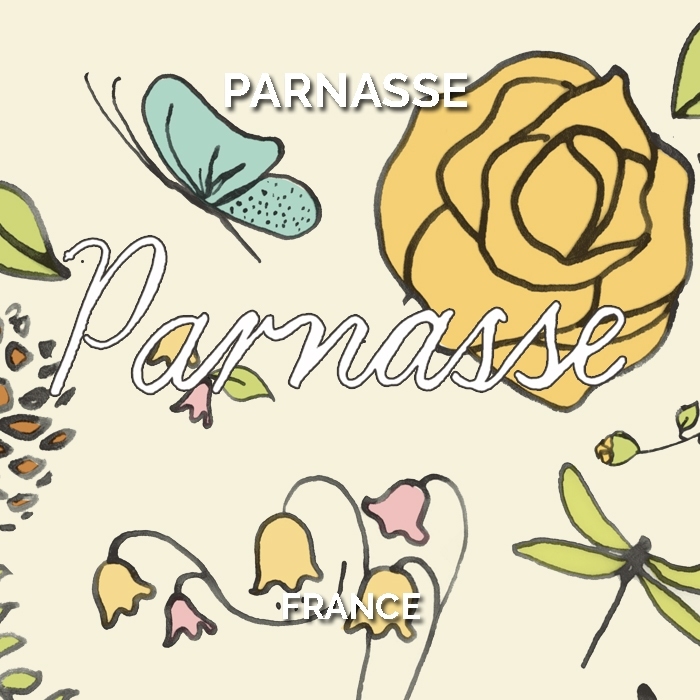 Parnasse is named in appreciation of the mountain grass that flowers each spring, marking the beginning of a long, languid summer and our expectations of the vintage to come.